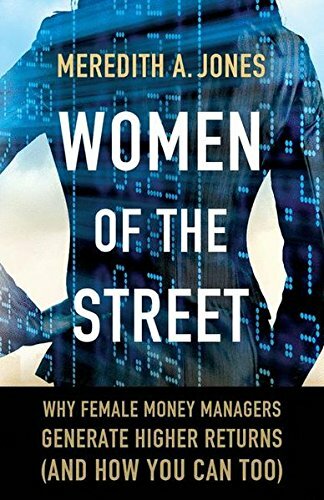 Standard Deviations is pleased to welcome Meredith Jones, award-winning author of Women of the Street and an internationally recognized expert on women and investing. She was named one of Inc. magazine’s “17 Inspiring Women To Watch in 2017” and a Distinguished Author by the Securities and Exchange Commission in 2018. She has been a regular columnist for Institutional Investor and is a contributor for Market Watch.